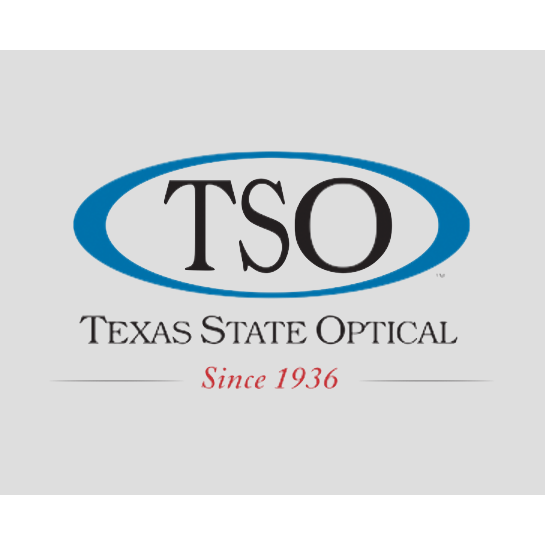 TSO Stephenville is located in Stephenville, TX. Eye exams available from our experienced optometrist Dr. Samuel Moon, O.D. 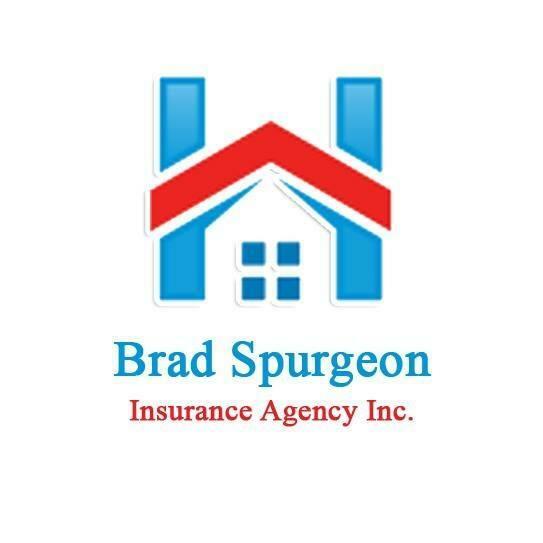 We take vision insurance benefits. Hundreds of brand name eyeglasses for you to try. You can select shatter resistant, UV, glare free lenses. Ultra-thin lenses make you look younger. Blue light protection lenses if you use digital devices and computers. We carry major brand contact lenses and can help you make the best choice for your eyes. Visit us if you need treatment for dry eye, sore eyes, ocular diseases, emergencies, pediatric eye emergencies, cataracts, diabetic retinopathy, astigmatism, and presbyopia diagnosis.